Level 1 (Low Sheen). 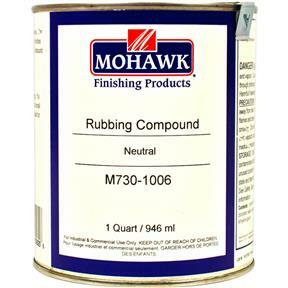 Semi-paste, fine abrasive compound for rubbing down lacquer, shellac and most other finishes. 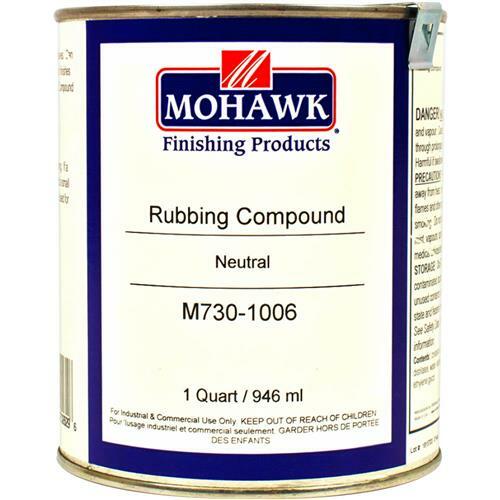 Removes minor surface imperfections and overspray on spot repairs. Use Neutral on white and light colored surfaces. Use by hand or with buffer. Quart size.